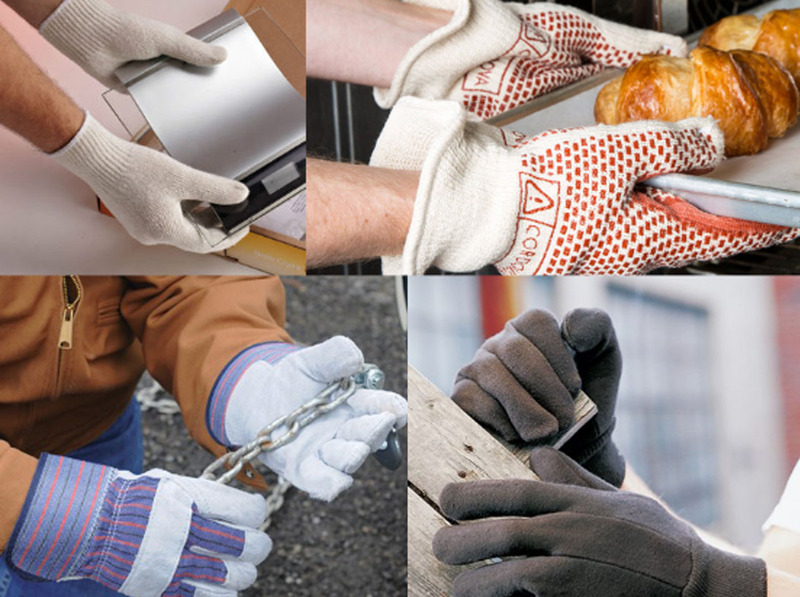 ARSHAD GLOVES, Manufacturers & Exporters of Quality Gloves. Arshad Gloves is set up in the midst of vast area of Production & Export in Faisalabad, Pakistan. The installation of machinery was completed in November 1992 and commercial production commenced on 1st October 1993. High quality is bound to generate global demand is meticulously materialized planning of this unit. No compromises allowed from selection of the appropriate cotton lint or Leather to delivery of goods to our respected clients. To achieve perfection in the process, state-of-the-art machinery has been installed. Quality assurance of gloves produced increasingly challenges human perception. To meet this need a fully computerized laboratory system has been set up to check and counter check all necessary quality perameters. 1008/D, MADINA CHOWK, NEAR MADINA PARK, G. M. ABAD 38000 FAISALABAD PAKISTAN. Copyright © 2012-2018 Arshadgloves.com. All right reserved.